AGS VARSOVIE, Removals and relocation - international, moving to poland, moving to warsaw, on EUROPAGES. 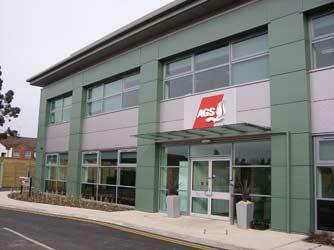 AGS Warsaw is a member of the AGS Worldwide Movers group, with locations in 83 countries worldwide. 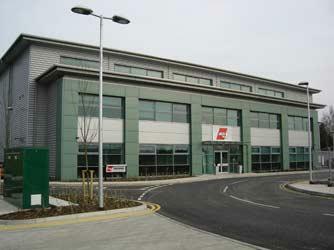 AGS Warsaw offers a full range of removals and storage services. 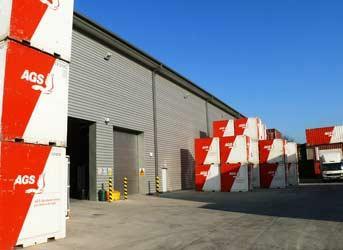 Our warehouses are ideally located and fully secure. AGS Warsaw is ISO-certified and is proud to have been awarded the FAIM quality label. Our highly experienced and friendly team will guide and advise you at every stage of your move. AGS provides appropriate packing materials and handles all customs formalities. Our online tracking system enables you to monitor the progress of your move at any time, 24 hours a day, 7 days a week. AGS Warsaw is a socially responsible company that participates in the UN Global Compact. We plant one tree for every international move that we complete. A reliable, responsive and innovative removals company that you can trust. Please contact us for a free estimate for your move. AGS, you deserve the best.